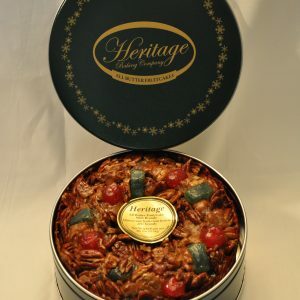 At Heritage Baking Company we welcome your feedback and appreciate your ideas, questions, comments and suggestions. 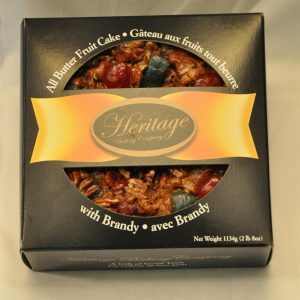 We are committed to providing excellence in customer service to ensure your total satisfaction with our fruit cakes. All phone calls, emails and even good old-fashioned postal mail will be answered promptly.